See our European video from Sweden that shows the ID24 Dual Display which is not integrated to POS. A great solution to pilot ID24 in any environment quickly before deciding on a full scale roll out. We only need a LAN connection and a power cable. The conveyor belt is our most challenging environment due to the limited amount of waiting seconds at POS. Our solution is tailored to not increase waiting time at POS. We adapt our solution to any form that needs to be filled out digitally, any retail environment and any IT infrastructure. We facilitate projects over LAN or wifi. We can use any consumer tablet and offer customised mounting solutions too. The software will typically tie into any existing software backend. We can boost CRM and do in-store e-commerce projects. When it comes to multiple countries and global perspectives on solution architecture we have experience from supporting our systems in over 20 countries. Full speed forward, just like in his favourite sport Rugby. 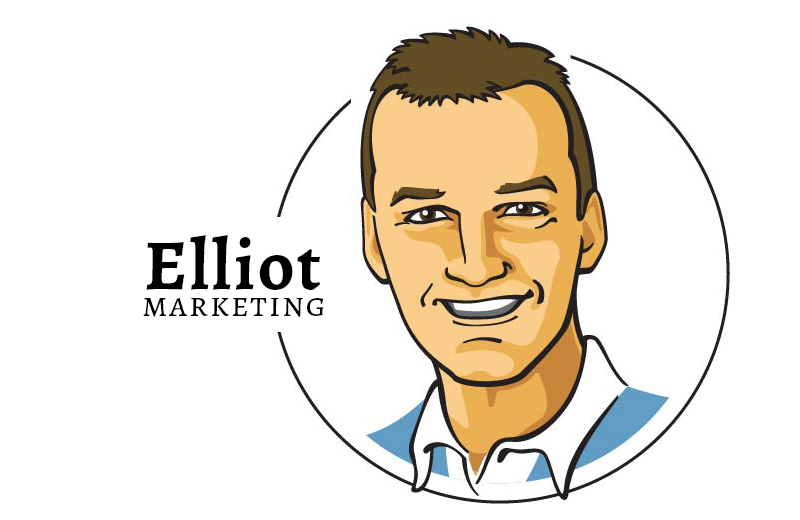 That is how ID24 will grow thanks to Elliot’s talent in B2B marketing. A great spirit and a yes we can attitude all the way. Oh and he is the self proclaimed and uncrowned king of shirt ironing. If you would need a handy lesson one day. 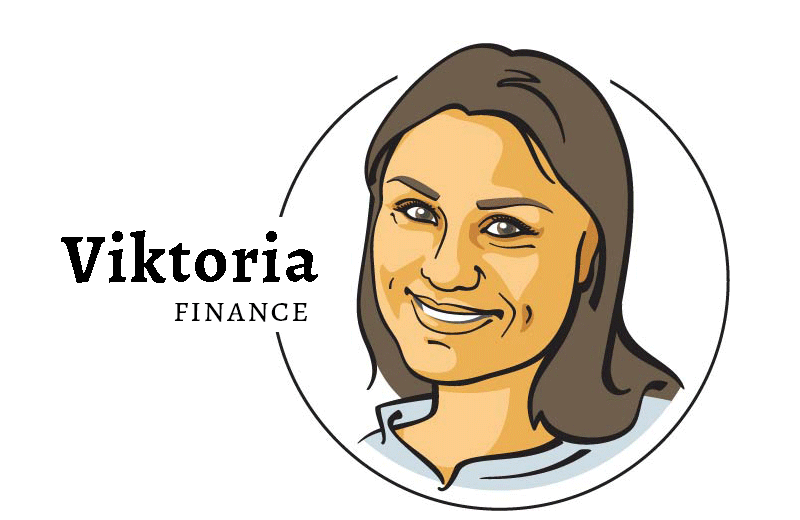 A local to Uppsala, Viktoria has been with ID24 since 2013, she works with our finances. Payment days are no days like others. She has grown very quickly in the role of being in charge of Finance. In her spare time Viktoria relishes the opportunity to cut some shapes on the dance floor. Besides work Viktoria finds an interests in the recent media aware immigration policies of Sweden, attracting many right wing populistic votes in Sweden. So a pleasure to monitor the multinational team of ID24 with many spoken nationalities at the office. New colleagues coming on board? 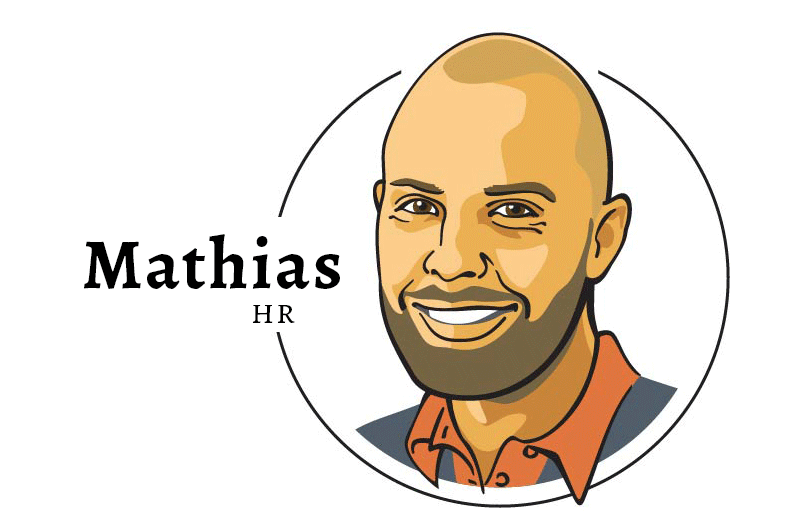 Please meet Mathias – he knows how we work – and what is needed to join our team. From the northern part of Sweden and will be able to share more about the company’s culture and countries challenges and opportunities.